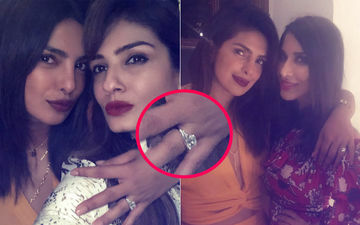 After making a lot of headlines with her engagement ring, Priyanka Chopra has revealed her ring. 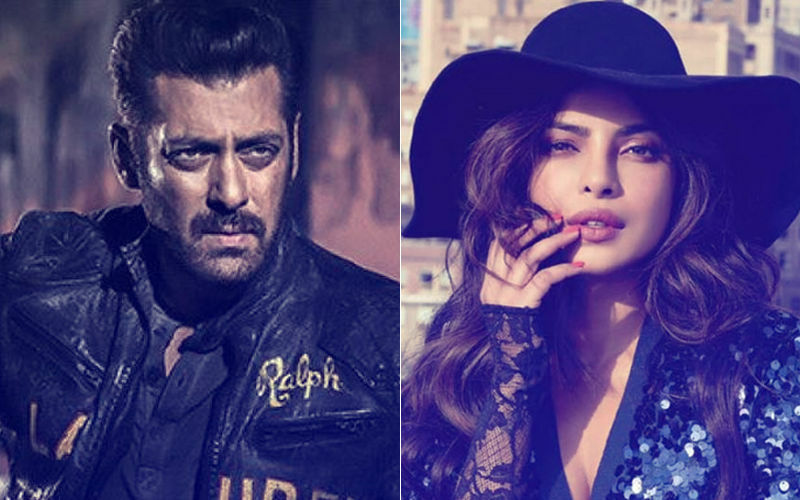 The actress, who is currently shooting for the first schedule for Shonali Bose’s The Sky Is Pink, was invited for ace designer Manish Malhotra’s house party. PeeCee was seen with B-Townies like Raveena Tandon, Neha Dhupia, Angad Bedi, Bhumi Pednekar, Nushrat Bharucha, Karan Johar, Sonakshi Sinha, Sara Ali Khan, Daisy Shah, Pooja Hegde among others. 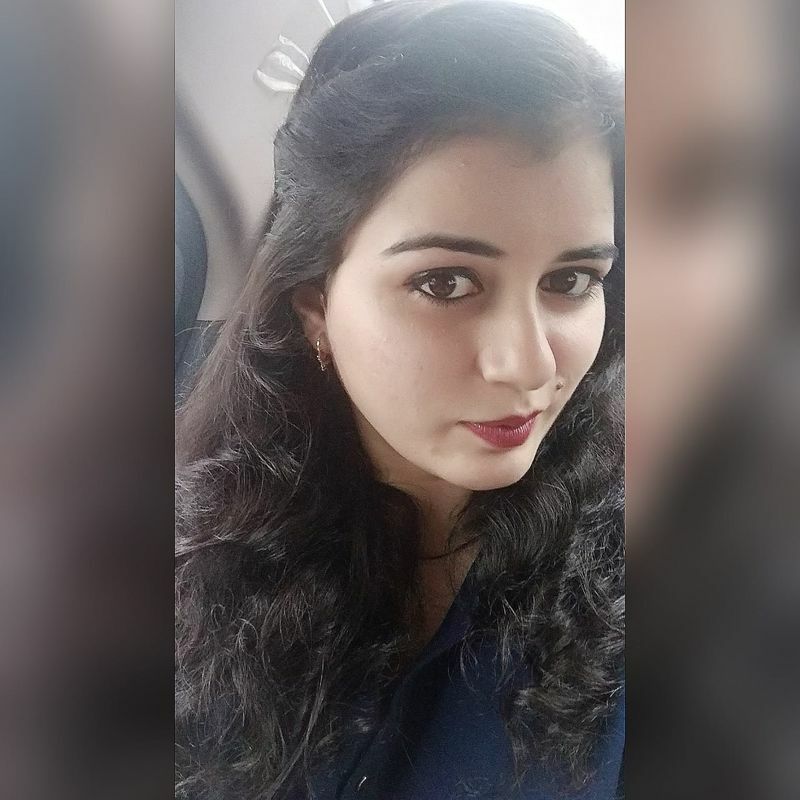 Ranveena took to social media to share pouty pictures with Desi Girl. The actress captioned the picture as, “Peecee and I getting our pouts in order! 😂” As soon as Raveena posted the picture, what caught our attention was PeeCee’s rock big ring on her ring finger. We wonder if it’s the same engagement ring that Nick Jonas has gifted her. 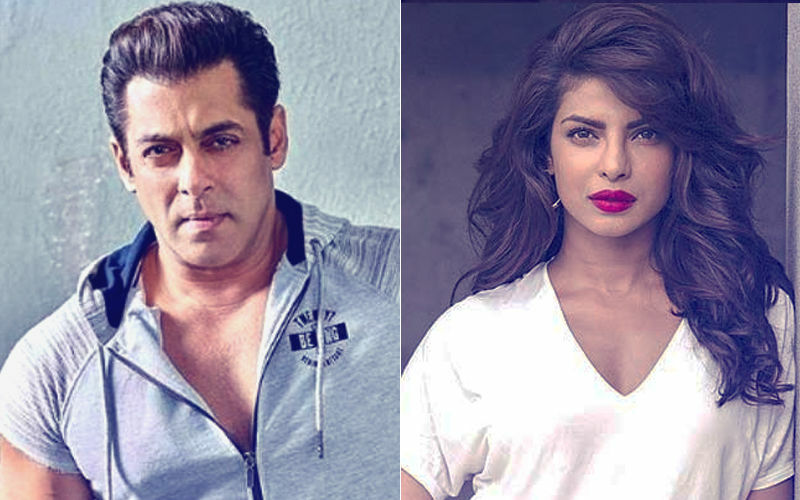 Priyanka’s sudden exit from Salman Khan’s Bharat caused a stir on social media, and her decision was linked to her engagement with pop singer, Nick. 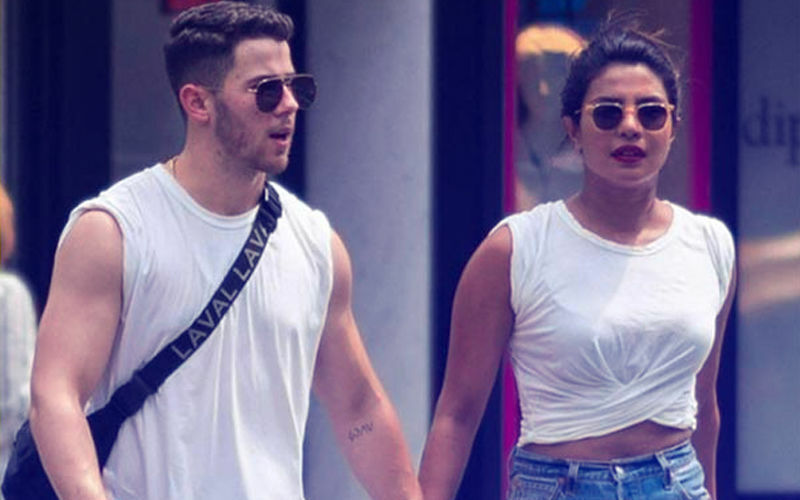 Reportedly, Nick Jonas had already put ring on the Quantico actress’ finger. It may be the same ring that her beau, Nick Jonas had shut the Tiffany's store for. 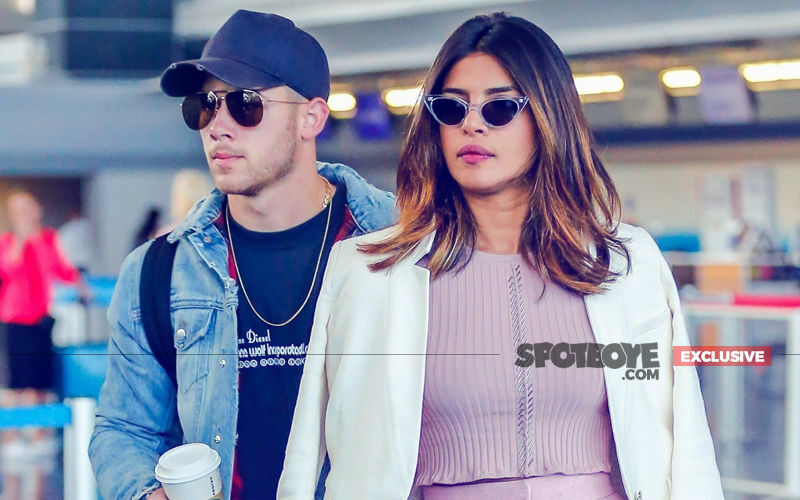 We had then told you, Priyanka and Nick, spent actress’ birthday in London with Nick's brother Joe Jonas and his girlfriend, Game Of Thrones star Sophie Turner, which became even more special when the singer popped the ‘question’ to her. 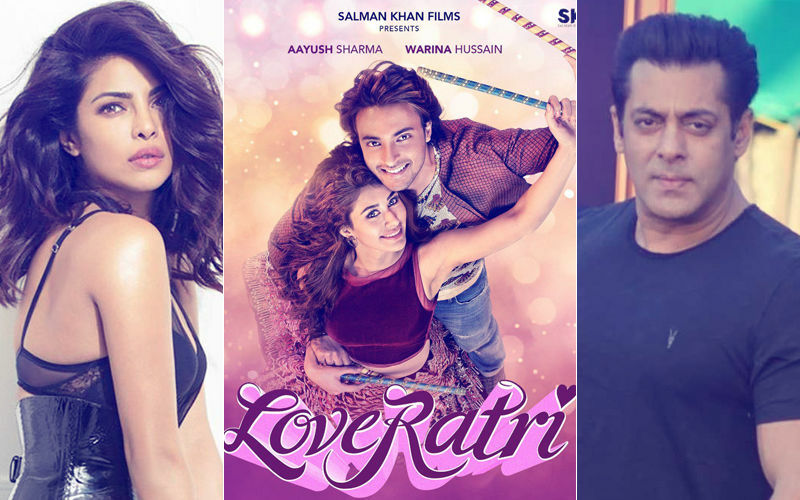 Talking about the party, apart from other stars, Student Of The Year 2 trio- Tiger Shroff, Ananya Panday and Tara Sutaria also posed for a picture with the host. Alongside, Manish and Karan posed with the star kids- Janhvi Kapoor, Khushi Kapoor, Anshula Kapoor, Shanaya Kapoor and Ananya Panday. Priyanka poses with designer Manish Malhotra and Karan Johar. Sophie Choudhry took to social media and shared a few pictures from the party. She captioned the picture as, Fun nights with some of my fave people❤️ As always Thanku for being the best host my darl @ManishMalhotra05 #friendslikefamily #aboutlastnight #goodtimes #makingmemories #manishmalhotra #priyankachopra #karanjohar #nehadhupia #sophiechoudry #sophstylin"
Karan Johar, Manish Malhotra, Bhumi Pednekar, Athiya Shetty, Aditya Roy Kapur among others pose for a snap. Designer poses with Sara Ali Khan, who's making her debut in 2018. To talk more about PeeCee’s ring, the Bajirao Mastani actress was spotted hiding it from paparazzi. A few days back, Priyanka Chopra had arrived at Delhi, for an event. While exiting the airport, we had spotted PeeCee tactfully taking out the ring, which she was seen wearing in her left ring finger, unlike all other times when it has been spotted on the right.